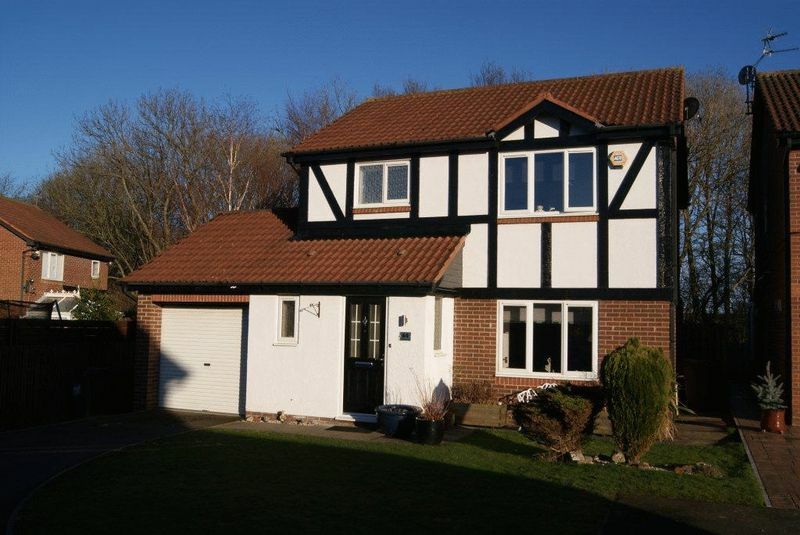 *****INTERNAL INSPECTION IS STRONGLY RECOMMENDED OF THIS IMPRESSIVE DETACHED FAMILY HOME WHICH OCCUPIES A LARGE CORNER SITE***** on this favoured residential Estate. 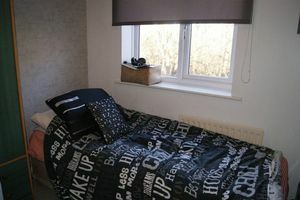 It enjoys easy access to the Killingworth Centre, shopping facilities and local schools together with public transport and road links to nearby centres. 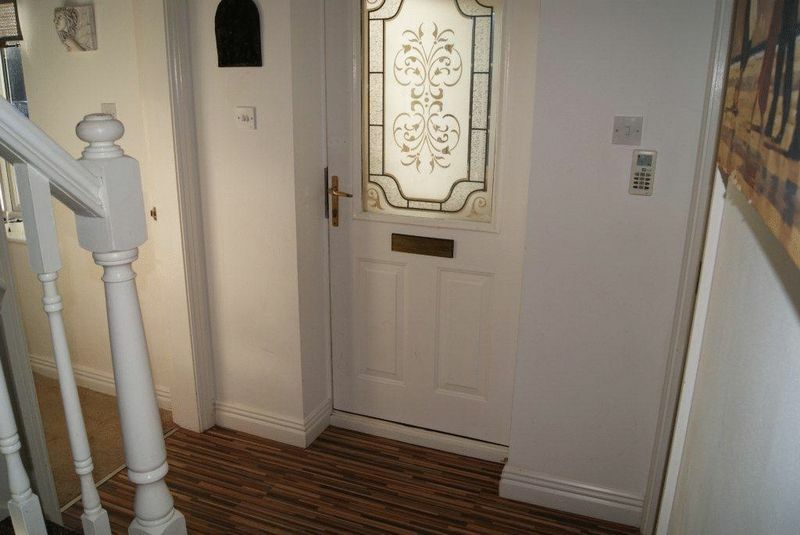 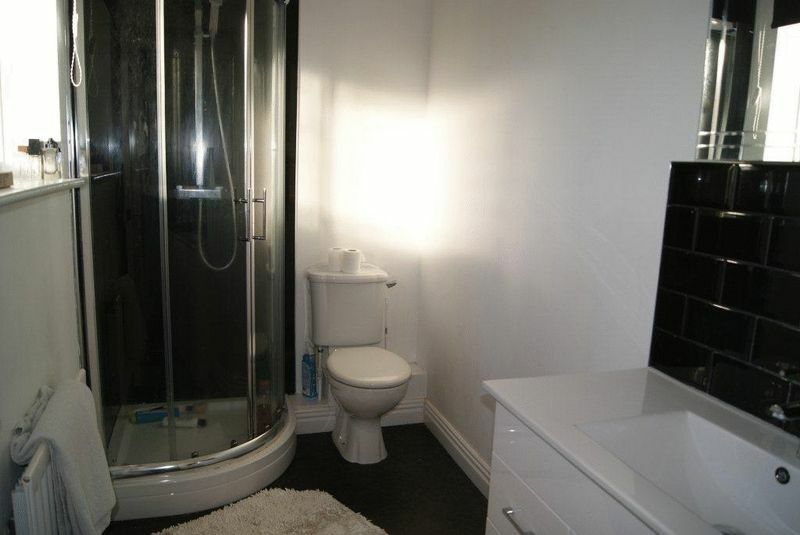 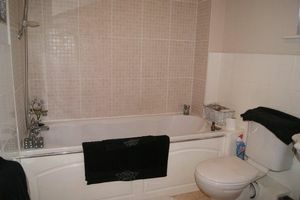 The accommodation briefly comprises an Entrance Porch opening onto a pleasant hallway with Cloakroom/w.c. 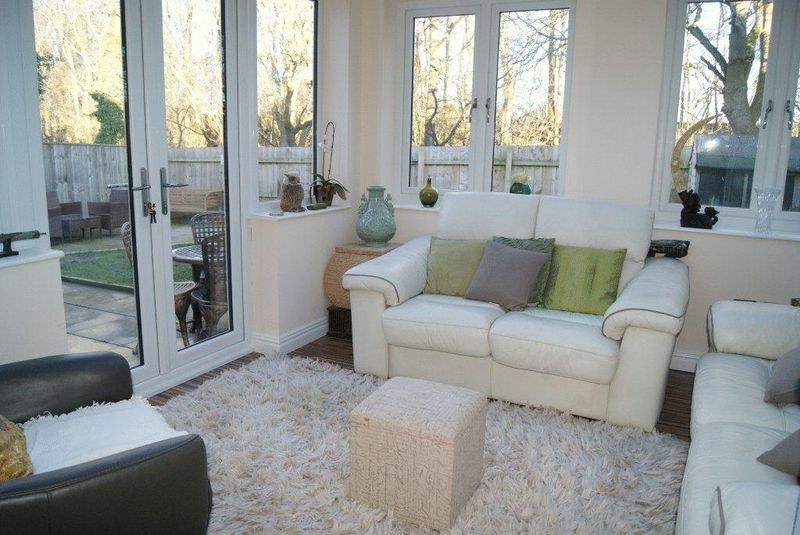 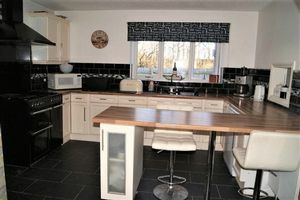 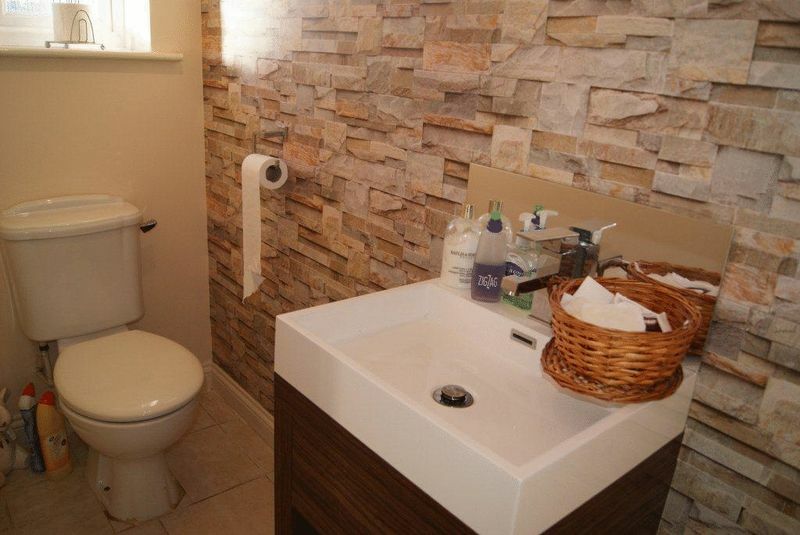 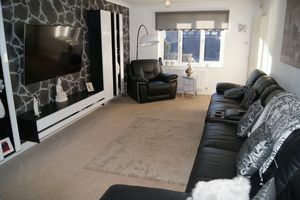 off, large Lounge opening onto an attractive Orangery,, spacious Dining Kitchen and separate Utility Room to the ground floor. To the first floor the Master Bedroom has an En-Suite Shower Room/w.c., there are two further Bedrooms together with a family Bathroom/w.c. 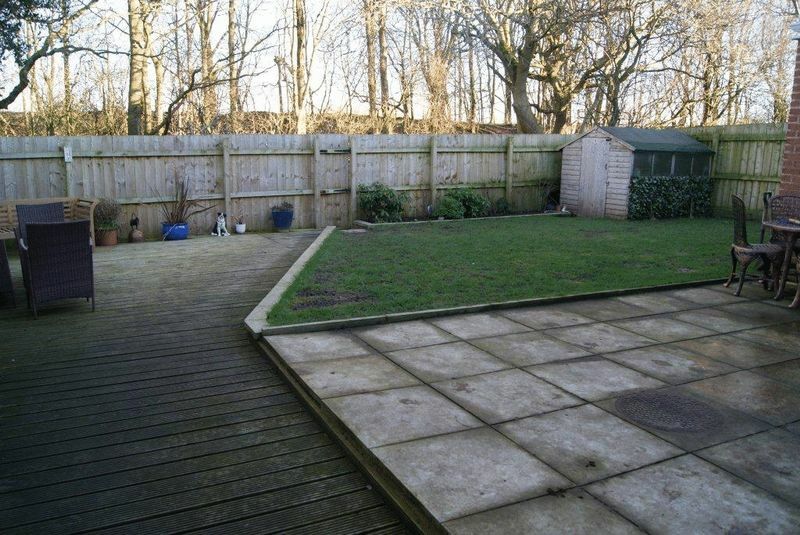 Externally the property enjoys a large front garden with a driveway providing car parking for several cars, there is an attached single garage and generous rear garden overlooking woodland. 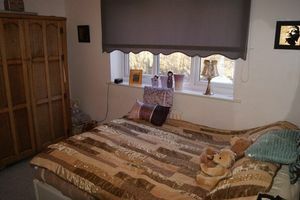 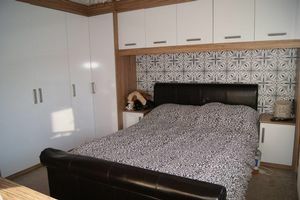 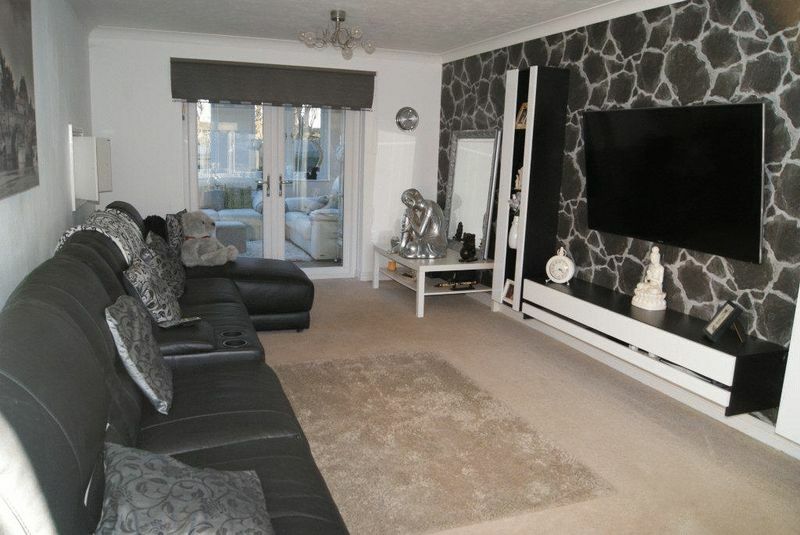 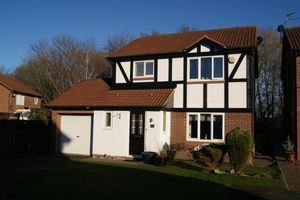 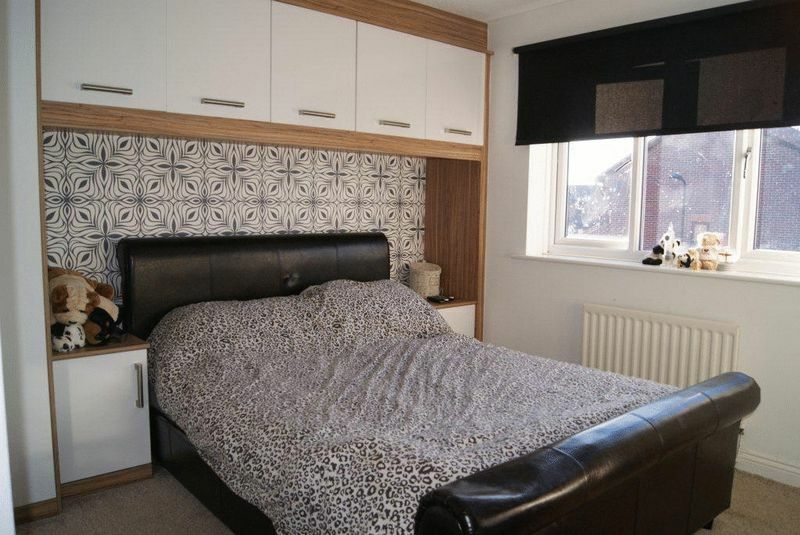 There is gas fired central heating via radiators, upvc double glazing and the property boasts a good standard of decoration and fittings generally throughout. 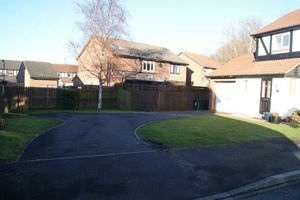 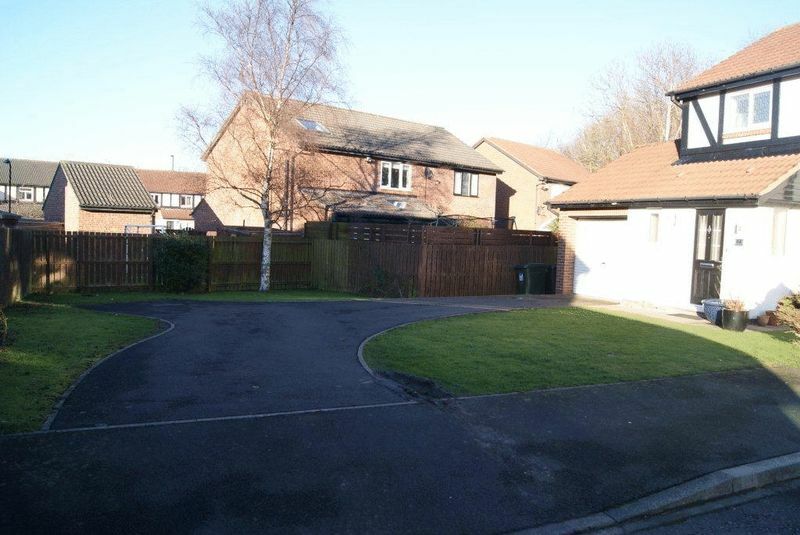 large garden to the front laid mainly to lawn with tarmac driveway providing car parking for several cars and leading to an attached single car garage. Access to the side leading to a generous rear garden overlooking woodland and with lawn, paved patio and decked patio areas.